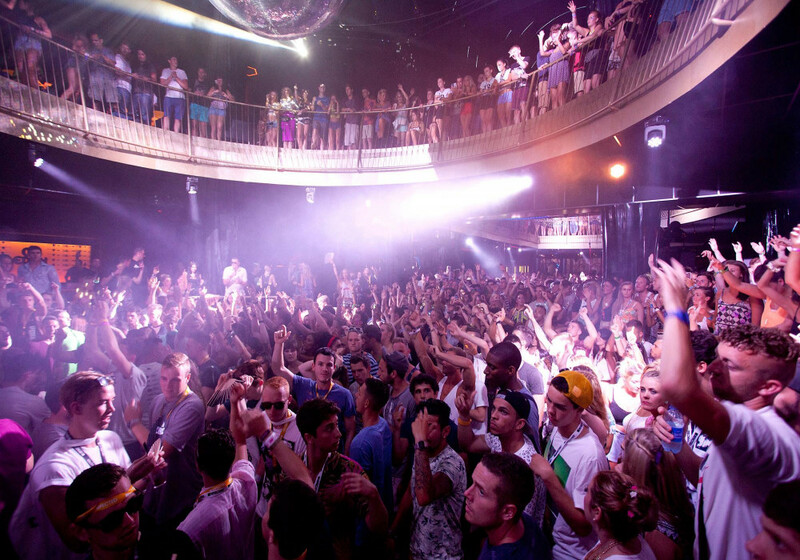 San Antonio super-clubs have to put up with some very stiff competition with counterparts in Playa d’en Bossa and Ibiza Town. Lest we forget that Eden has one of the best beefy sound systems on the island and fantastic state-of-the-art lighting. 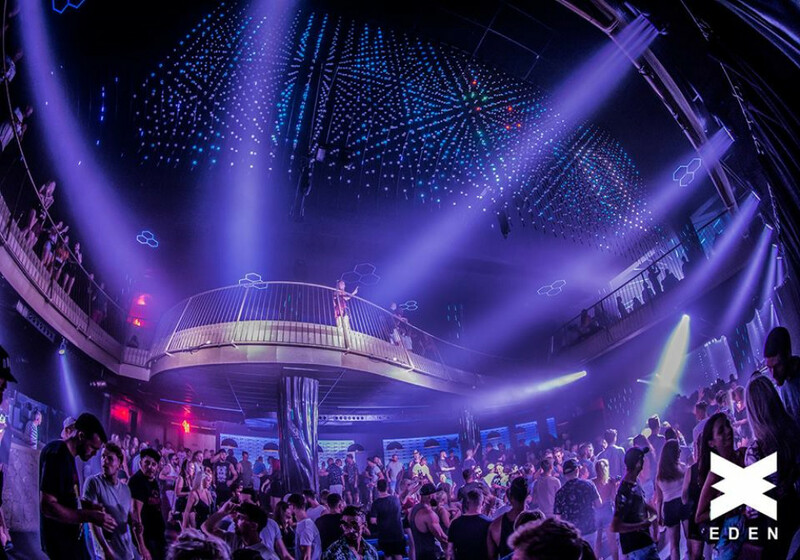 Standing at the heart of San Antonio, and indeed the Ibiza clubbing scene, Eden can definitely throw an awesome party! 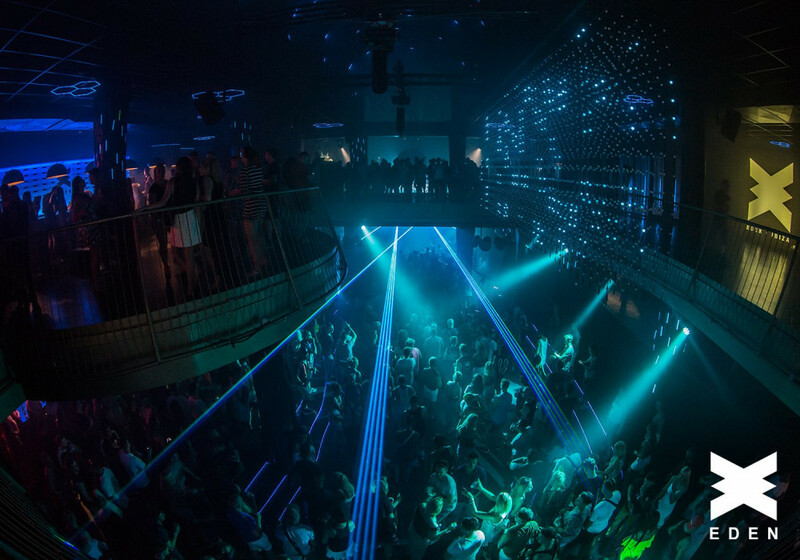 Previously known as the Star Club or Kaos, Ibiza stalwarts Pete Tong and Judge Jules are remembered for traditionally holding residencies at the venue before it finally became Eden in 1999. 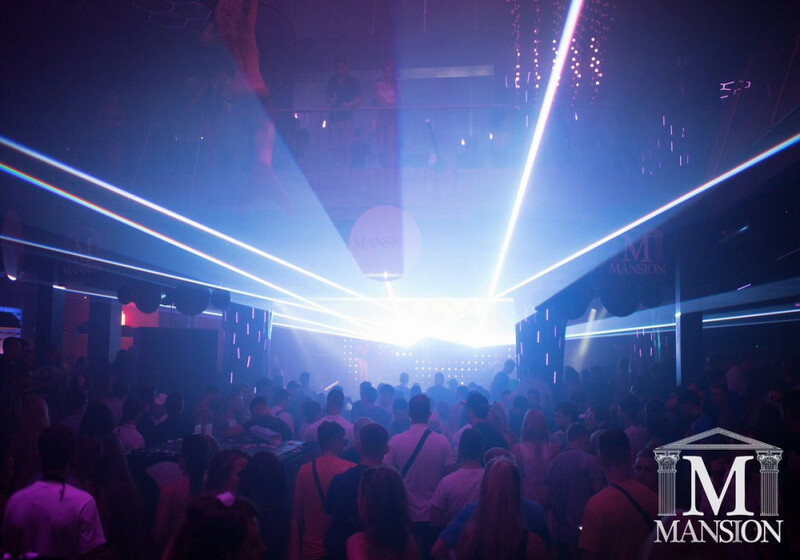 After a recent refurbishment Eden has really come in to its own holding popular residences such as Defected in the House. 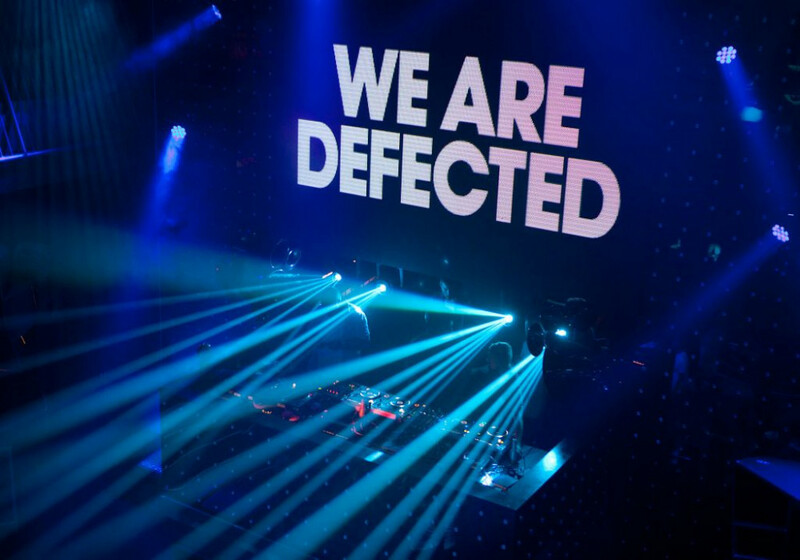 Set to return on Friday nights, Defected is a force to be reckoned with and known for creating huge queues outside and San Antonio roadblocks. With cheaper entry and reasonable drinks prices, Eden is a fantastic venue to enjoy deep house and techno on a superclub scale. 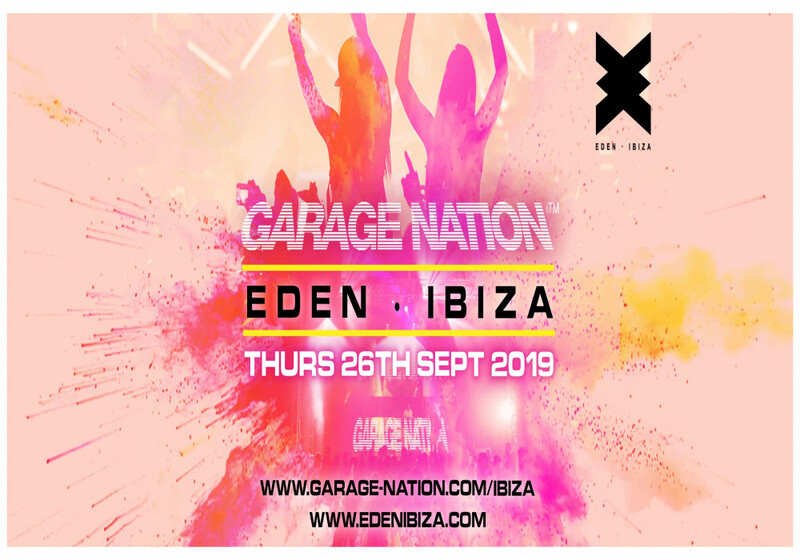 Located a mere stones throw away from where many party goers and seasonal workers are homed, Eden can guarantee a crowd of familiar faces and a great place to boogie with newfound friends. 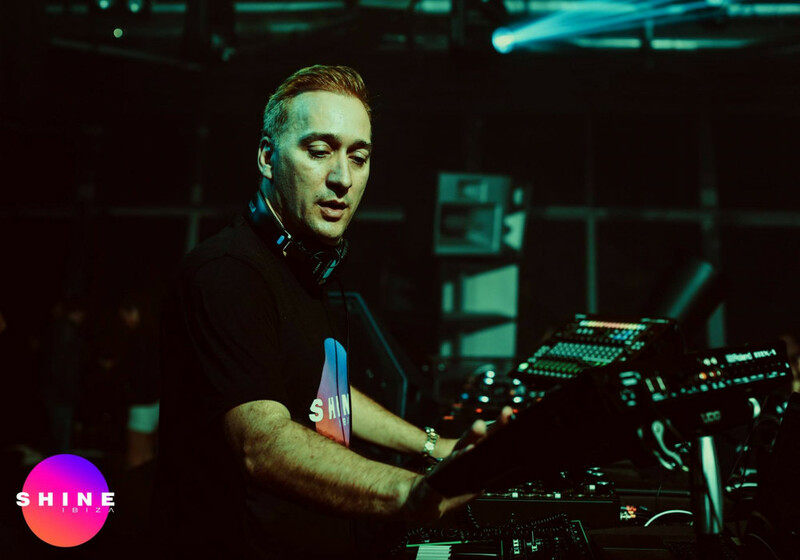 This summer Shine moves to Eden on Thursday night’s and the San Antonio super club will also be home to many new exciting residencies including Terminal 4 presents Tronic, Toolroom and IDOL… watch this space!